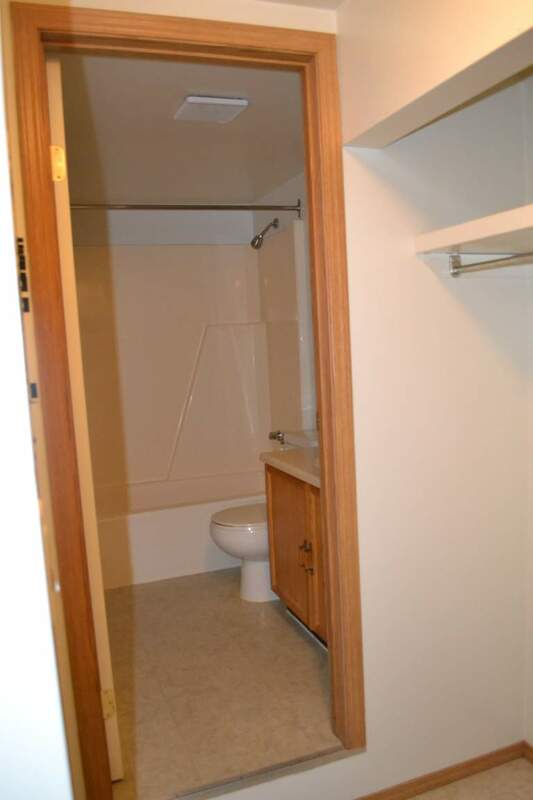 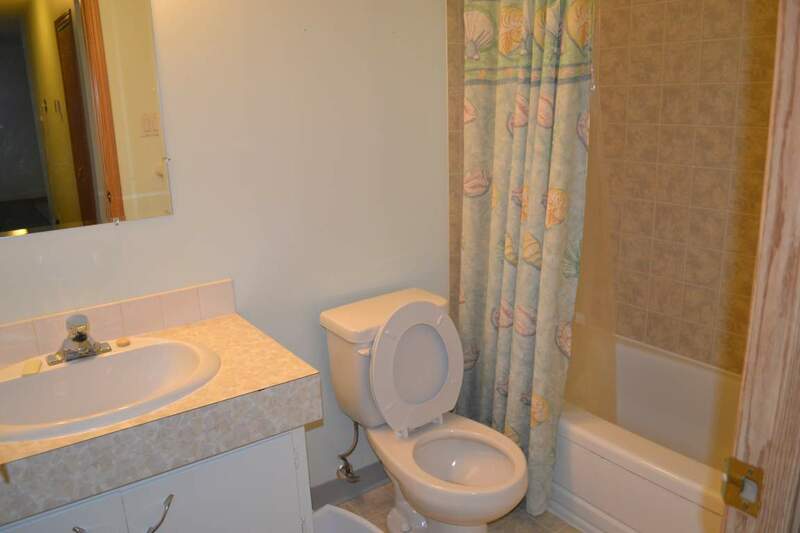 Bachelor Availability - Mountainview Apts. 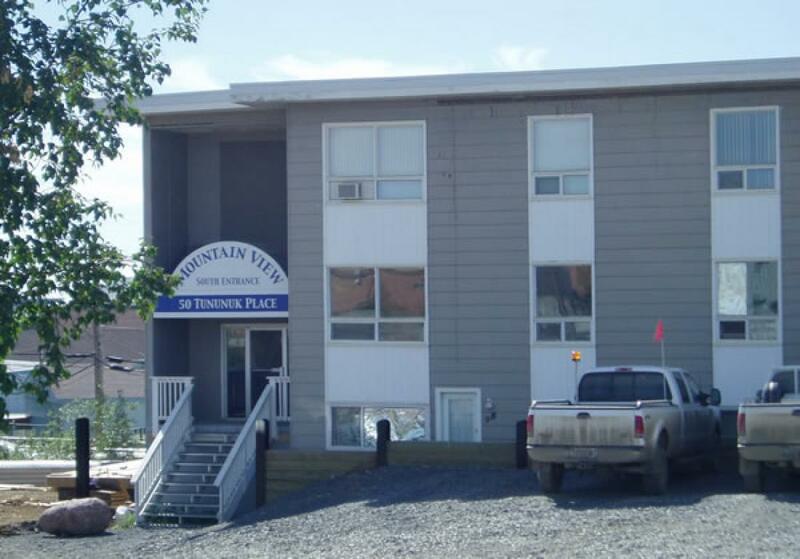 1 Bedroom - Furnished Waiting List - Mountainview Apts. 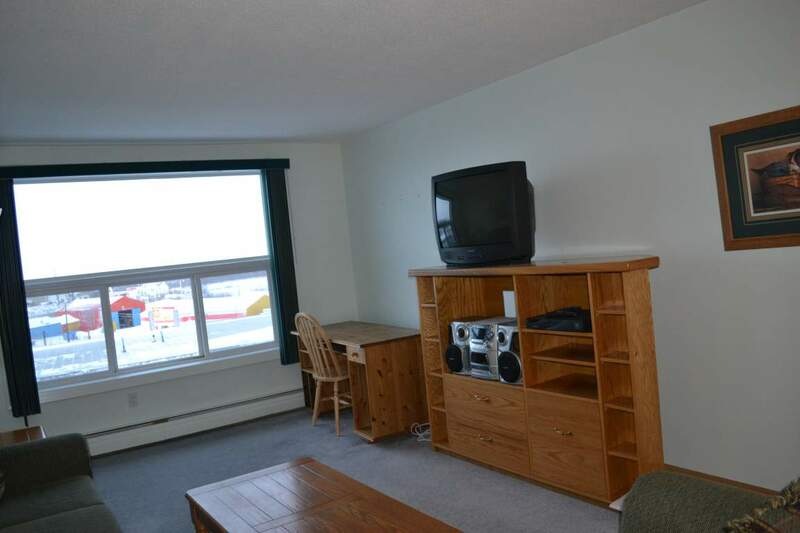 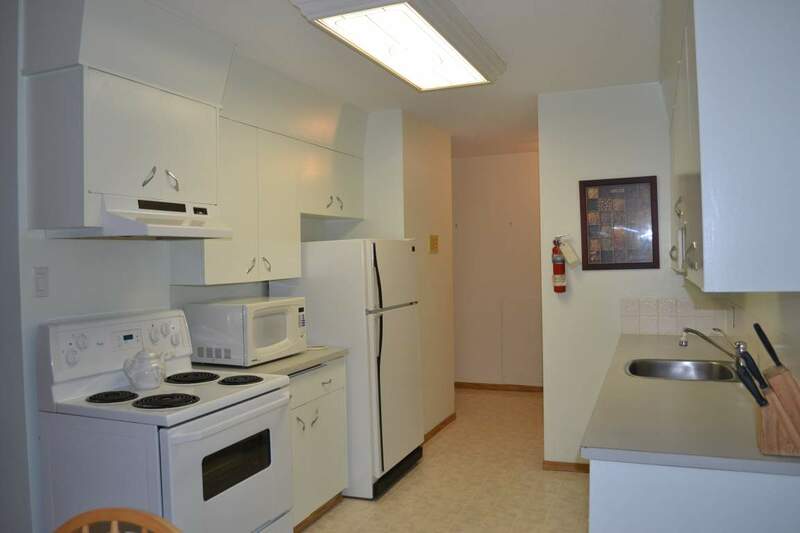 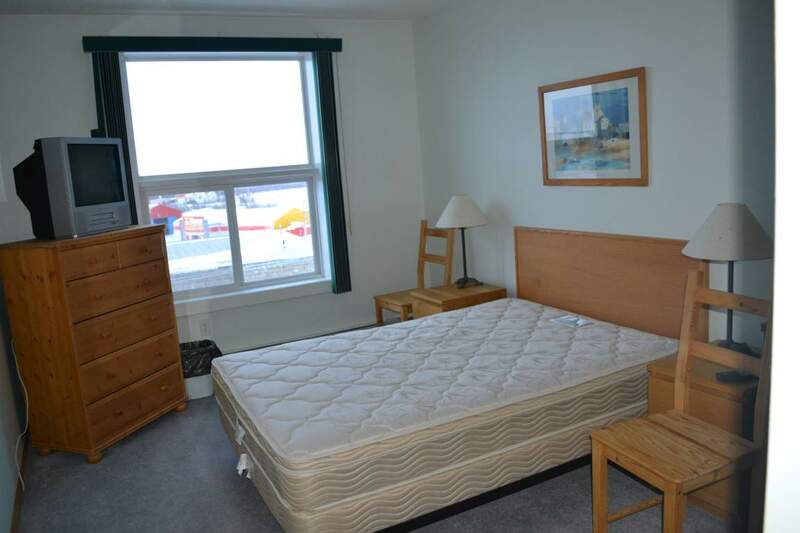 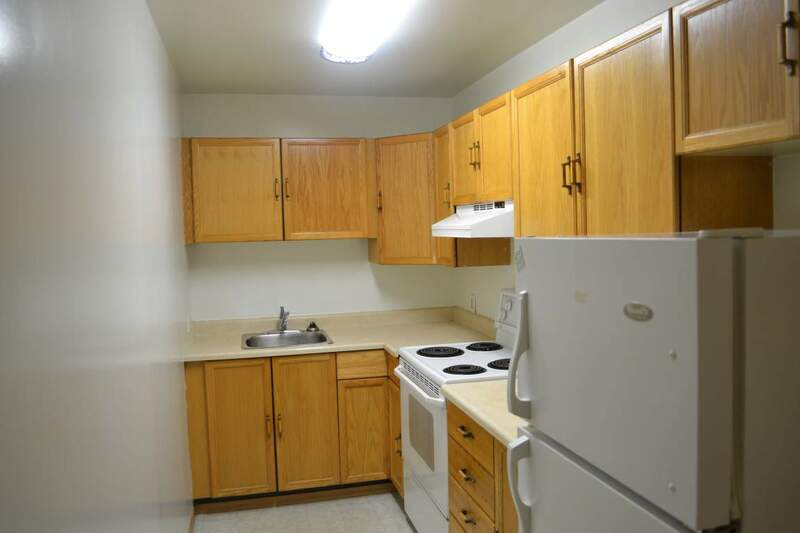 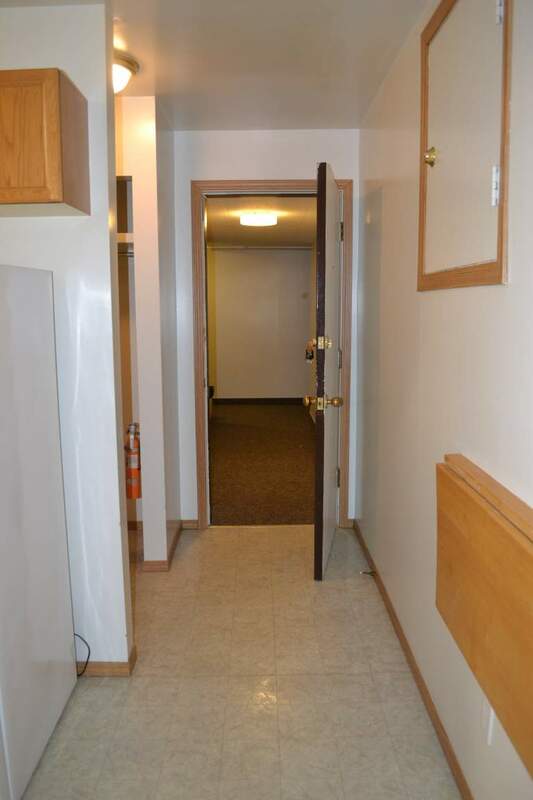 1 Bedroom Availability - Mountainview Apts. 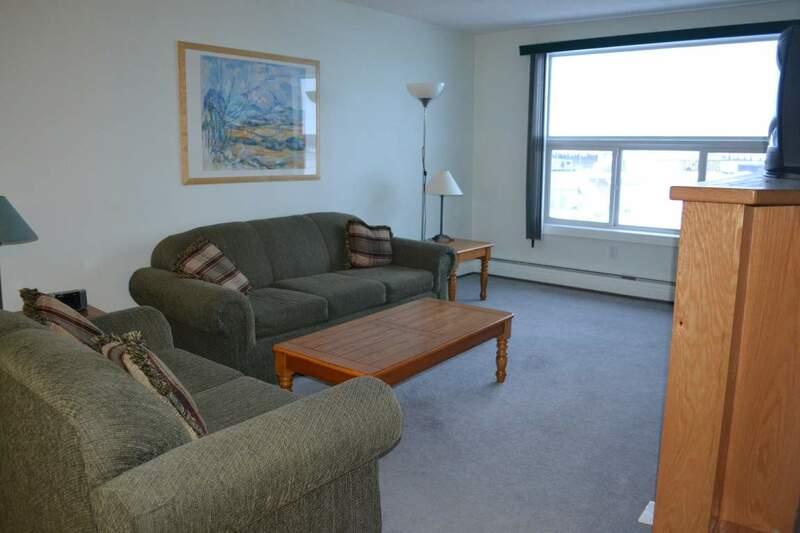 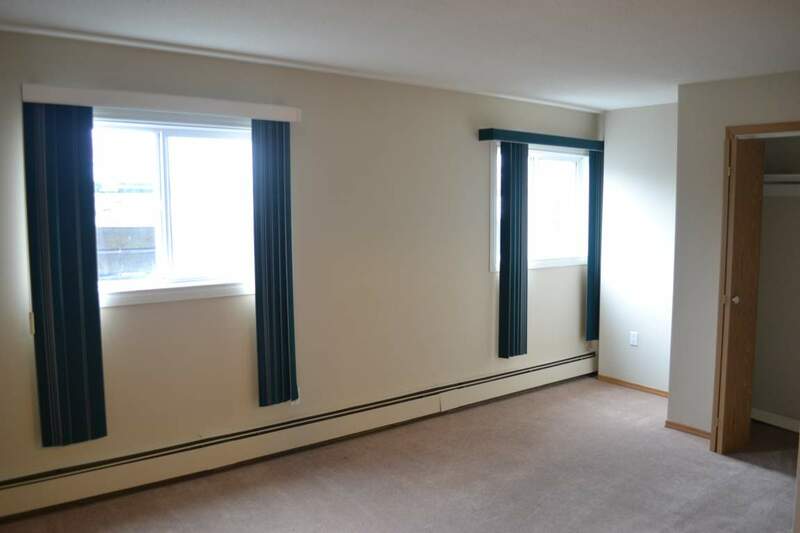 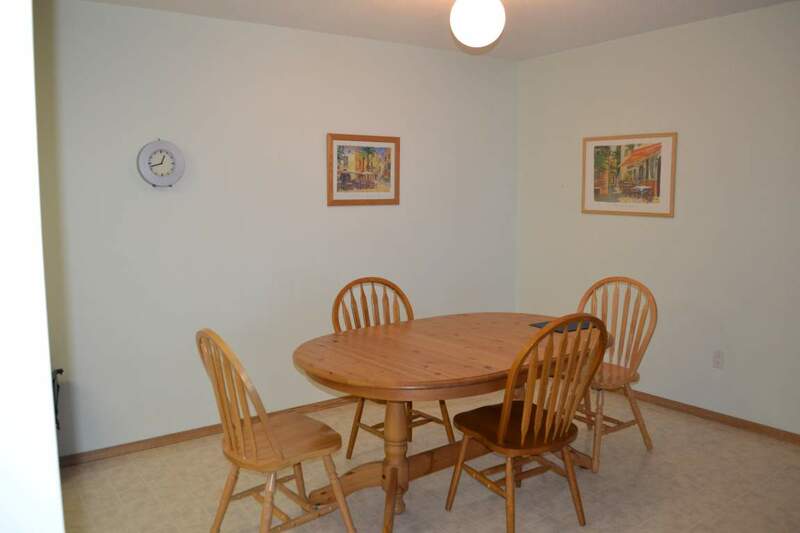 2 Bedroom - Furnished Waiting List - Mountainview Apts. 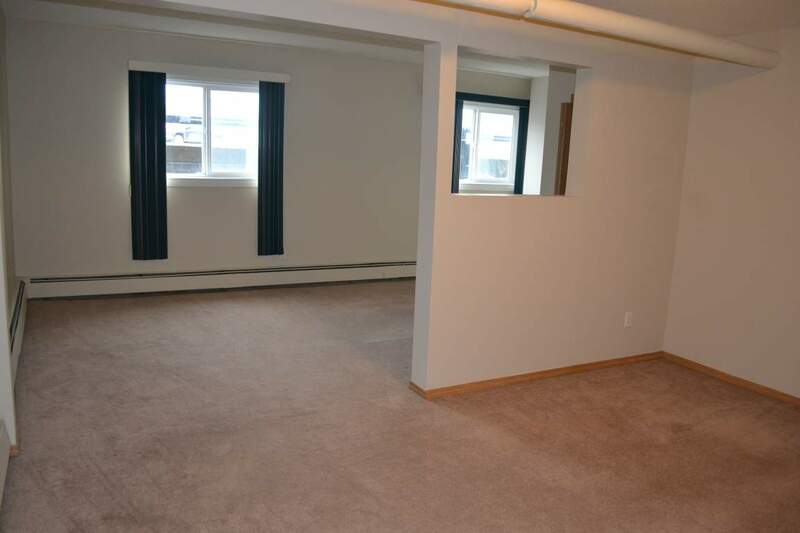 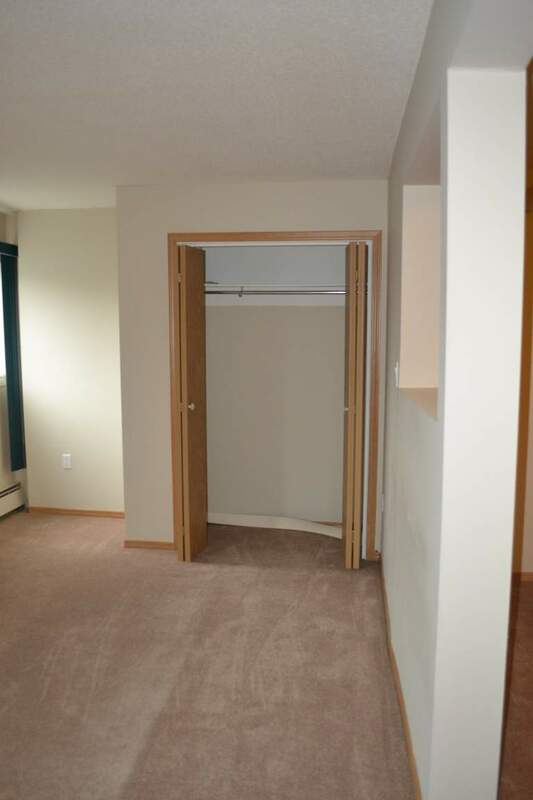 2 Bedroom Waiting List - Mountainview Apts.